For over twenty years the nonprofit organization Cooking with Kids has educated thousands of children to make healthy eating choices through hands-on learning with fresh, affordable foods from diverse cultures. Written for families to use together, this cookbook includes Cooking with Kids’ most enthusiastically kid-tested dishes, along with tips for engaging children in the kitchen and in the garden. Kids can even pick up a pencil or a crayon and do fun and educational activities right inside the book. Featuring more than sixty-five recipes—among them South American Llapingachos, Minestrone, and Coconut Rice Balls—the authors dish up tasty, nutritious meals and snacks that teach children how to help plan, prepare, and cook meals. 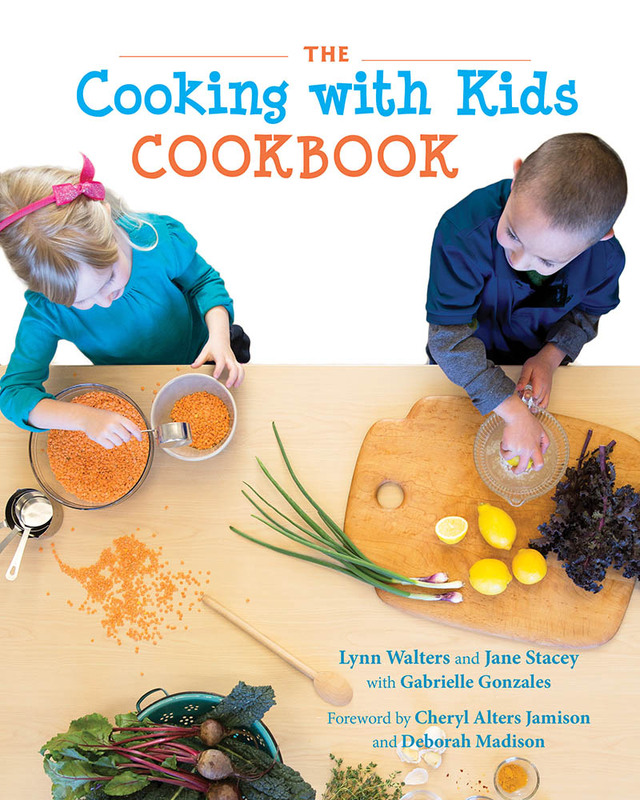 This book will show parents and caregivers that kids will enjoy a broad array of foods when they chop, measure, mix, and—of course—eat with pleasure.